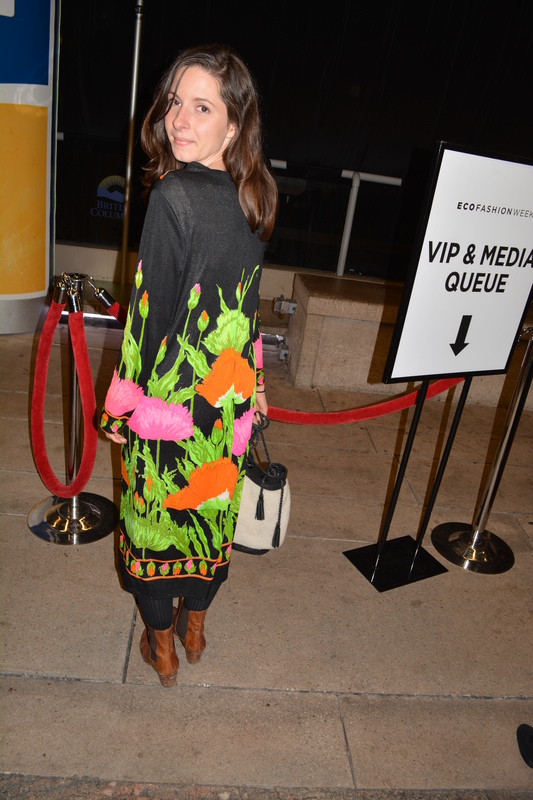 From the EcoFashion week archives. This lovely young woman is wearing all re purposed. This entry was posted in Fashion, Stephens Sister's Shopping Diet, Style-Diet Shot and tagged ethically-produced, locally-made, organic clothes, re-purposed clothes, recycled clothes, second-hand, Stephens Sister's Shopping Diet, Style-diet Shot, sustainable clothes, Thomas Jefferson on November 19, 2013 by Gurdeep Stephens.